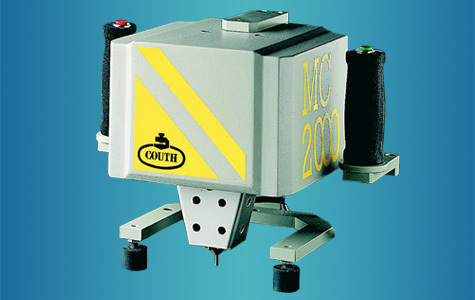 With over 50 years of experience, COUTH is the world's leading authority on industrial dot peen marking and traceability. Thanks to their policy of constant innovation, their cutting-edge technologies are protected by a range of international patents. 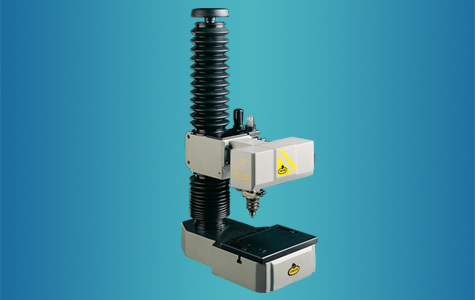 Benchtop model with column support and marking table, specially designed for marking large areas. Skaityti toliau... Small-sized model specially designed for its integration into production lines. 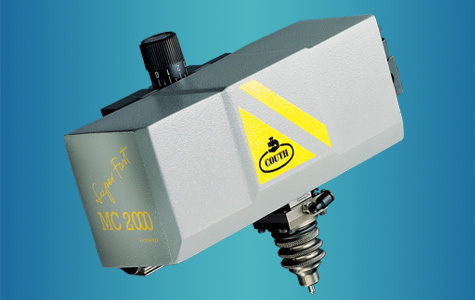 Ergonomic, lightweight, small-size portable model specially designed for marking parts anywhere and in any position. 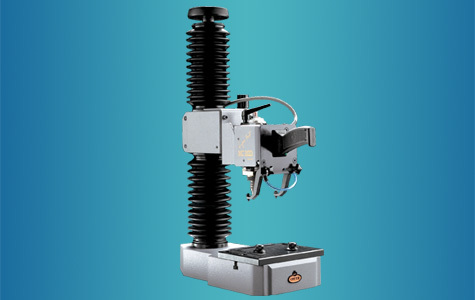 Skaityti toliau... Model for use either as a portable or as a benchtop unit with column support and table, for marking any kind of parts.